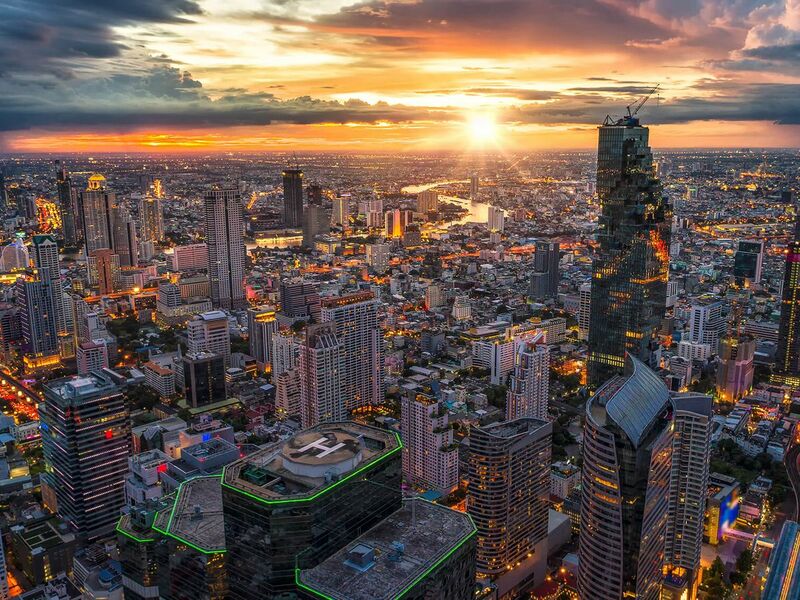 The MahaNakhon Observatory is set to be one of Bangkok’s best premium attractions, combining Bangkok’s most unique views with an unmatched guest experience. Address: King Power Mahanakhon 114 Narathiwas Road, Silom, Bangrak, Bangkok 10500. Access: BTS: Take BTS (Skytrain) to BTS Chong Nonsi Station (Silom line) Exit 3. and walk around 5 mins. 360° degree view , beautiful and nice vibe, however the ticket's price quite pricy if you compare with other skywalk in other country.